Fix to Placeholders when populating multiple addresses, e.g. "Dear Sam, Julie and Tom,"
Next story NetWorker 5.1.3 – Network speed and traffic in your menu bar. Previous story Dropshare 5.0.2 – Secure file-sharing tool. 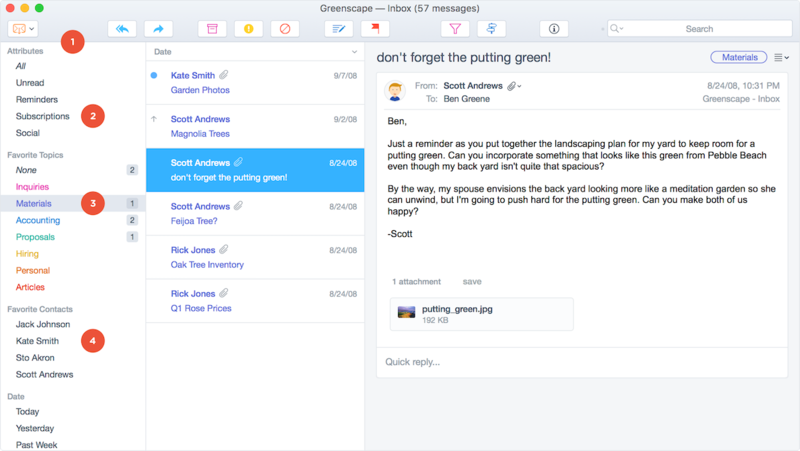 Mail Pilot 3.0 (5826) – Task-oriented email client.